Terrace off-road motorcycle rider Chris Andrews rides a section of the recently approved motocross trail, which is drawing an international tour of riders to this area in July. 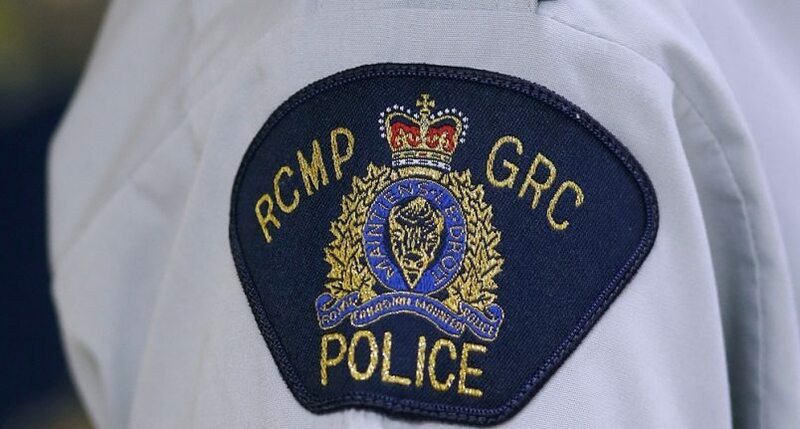 A collision between a motorcycle and a cyclist in Port Kells on Saturday afternoon has reportedly left one person with serious injuries. 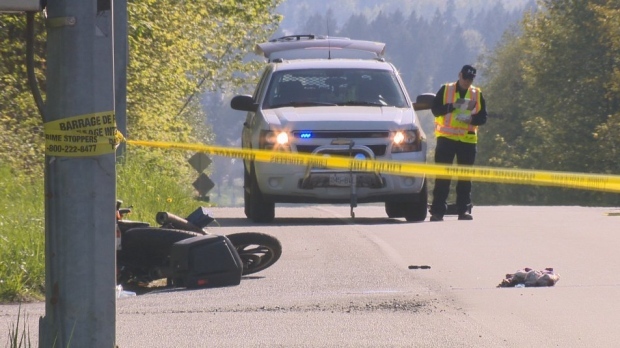 A founding member of the Nanaimo Hells Angel has lost an appeal of the five-year sentence he was handed in 2015 after being convicted of extortion.